We’re sorry, the event is fully booked! 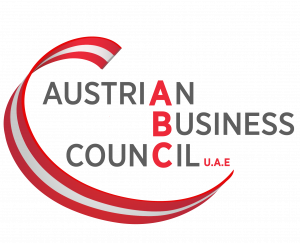 Join the Austrian Business Council and several other Abu Dhabi Business Groups for a networking dinner in a unique setting: the Club Abu Dhabi! Let´s dine together, make new connections across the Abu Dhabi business community and embrace the quintessence of the Holy Month – togetherness. The evening will commence after the Athan, the call to prayer at sunset and break the fast to enjoy Arabic coffee and dates, before Iftar is served; a sprawling buffet of traditional delights.